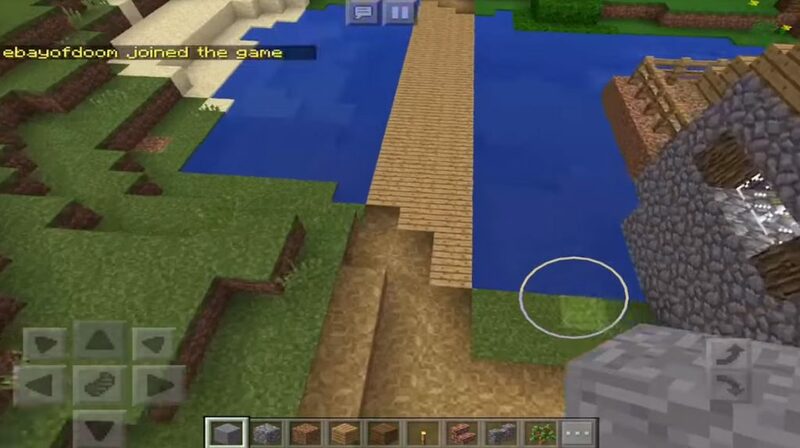 This seed will open for you the opportunity to visit a completely unique place – here are two biomes, jungle and desert. Oddly enough, they coexist harmoniously enough and create a truly unique terrain. If you walk a little from the place where you appeared, you can find a huge and incredibly beautiful temple. It has a treasure chest, but to get to it, you need to destroy the colored blocks. Be careful, because under the pressure block is stored dynamite and if not get it, then everything will explode. 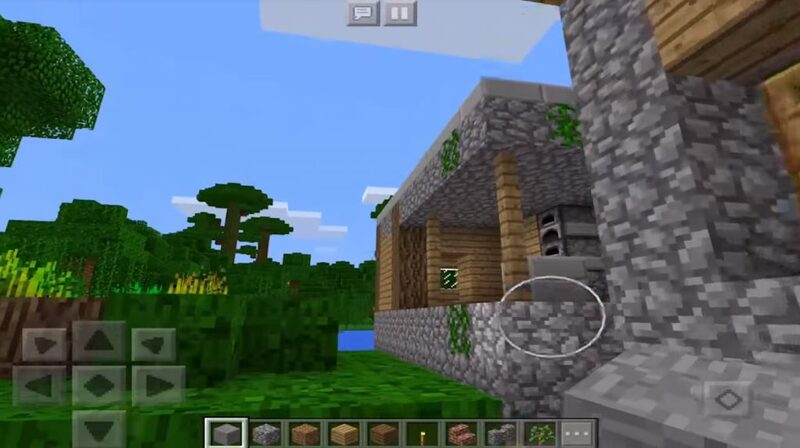 Seed Temple in the jungle and the village for Minecraft PE 0.14.0 will give you a lot of adventures! To learn more, download and play.